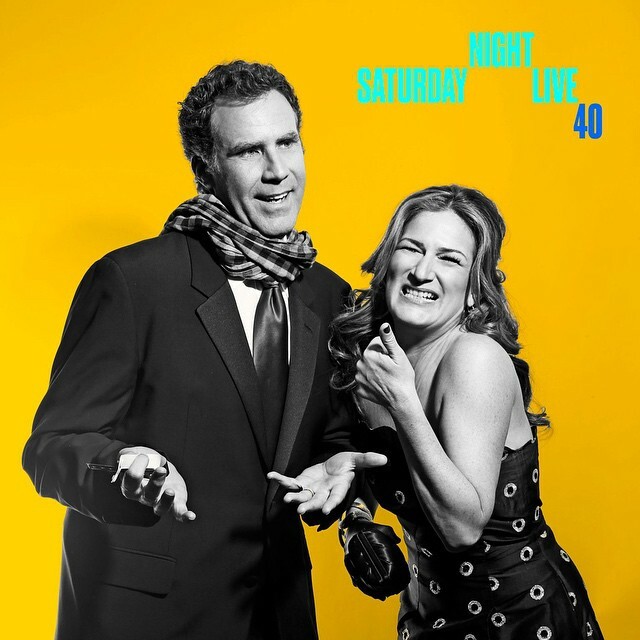 Kia Sayyadi returns to the show to talk with Scott and Vince about the Saturday Night Live 40th Anniversary Special. Join the guys as they talk about all the new editions of classic skits, the highlights, the lowlights, and random observations from the night’s proceedings! No “Best of the Night” skit because it was such a different show. Download and subscribe to Tuesday Morning Pod through iTunes, Stitcher, or your favorite podcast tracking service.